Animation test of Piglet by Bruce Smith from the new Winnie the Pooh movie! Are you a Pro...Student...Teacher...or Fan? This blog is for the people who love pencil tests. It can also be used as a resource for animators who are looking to study another animators work. 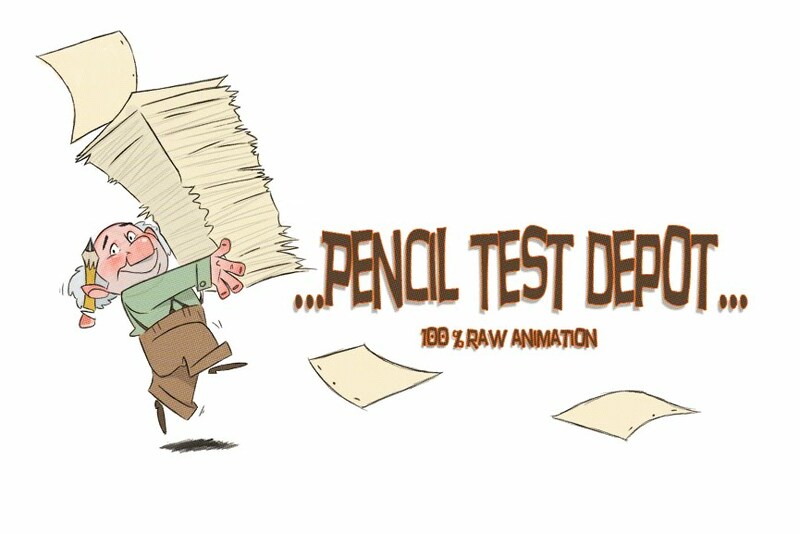 Feel free to email me with pencil tests that you think should be posted here and we will review them and add them to the list. I also want to say that we respect all the animators that are posted on this blog and it is in no way trying to gain anything from showing the pencil tests here except knowledge and inspiration. Animation has been a long passion for myself and the other authors of the blog. If any of the animators who are posted here feel that we should take the work down, we will do so immediately. Thanks for visiting and enjoy! I am currently a Supervising Animator at Dreamworks. I also teach as well as tutor animation. Stay Inspired!